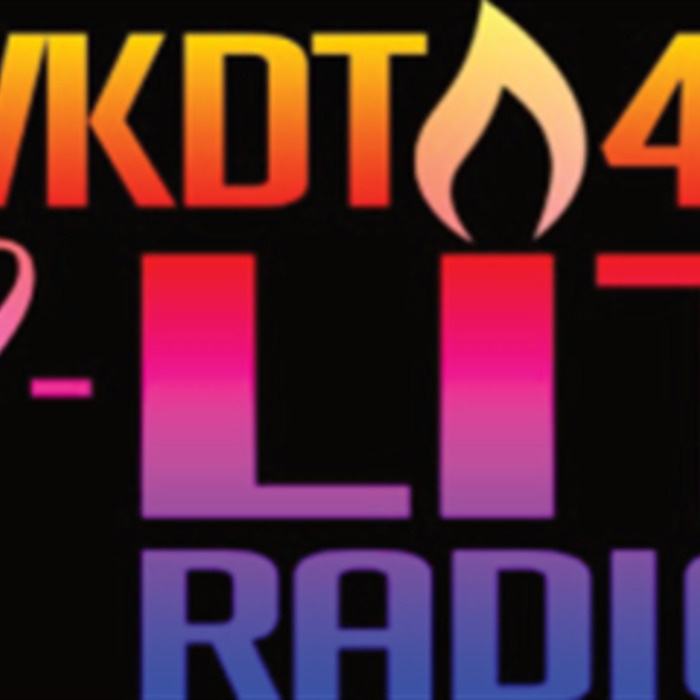 WKDT420 2LIT Radio is your home for the Independent and the Underground. We are here for the Creatives and Self-Motivators! Tune in each week for the latest in music, news, sports, community, and fashion. Join #Team420 for latest on this week's hottest topics. #POETRYMONTH2018 all this month! 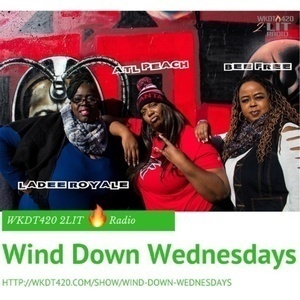 Tune in to hear the hottest poetry in the Indie Nation!!! Join us as we talk to Independent Hip Hop artist @Roc_Opulence! Hear the latest views about the News, locally and Nationally! Tune In for new music, and #LitTopics with our Entertainment reporters Ladee Royale & B.Free for our N'Da Streetz segment! Also, check out our spotlyte on a community organization in your area with our Hearts of Gold Community segment!